North Attleboro, 3 @ King Philip, 2 – Final – North Attleboro saw its two set lead disappear at King Philip but bounced back to win the fifth and final set and edge the Warriors in a non league contest, 25-22, 25-17, 19-25, 17-25, 15-13. Sydney Phillips had 21 digs and 14 service points for KP while Amanda Loewen had 25 service points and 12 digs, Elise Pereira had eight digs, Molly Croke added seven digs and Angela Vellante had 25 service points and six digs. Oliver Ames, 1 @ Milton, 3 – Final – Oliver Ames’ Bridget McCarthy led the Tigers with 29 assists and three aces while Grace McCallum added six kills, four aces and a pair of digs, Alyssa Gavin had 21 digs and a pair of aces, Emma Petrillo chipped in with eight kills and an ace, Maya Fetcho had six kills and a block, Kayla Raymond had 11 kills and an ace and Katie Flynn chipped in with eight kills. Stoughton, 3 vs. Brockton, 0 – Final – Stoughton’s Mia Russell led the offense with two goals while Angela Connolly scored the other goal for the Black Knights. Meghan McSweeney picked up the win in her first varsity start. Franklin, 164 @ Attleboro, 169 – Final – Bryan Woelfel earned match medalist honors, shooting a low round of 37 to lead the Panthers. 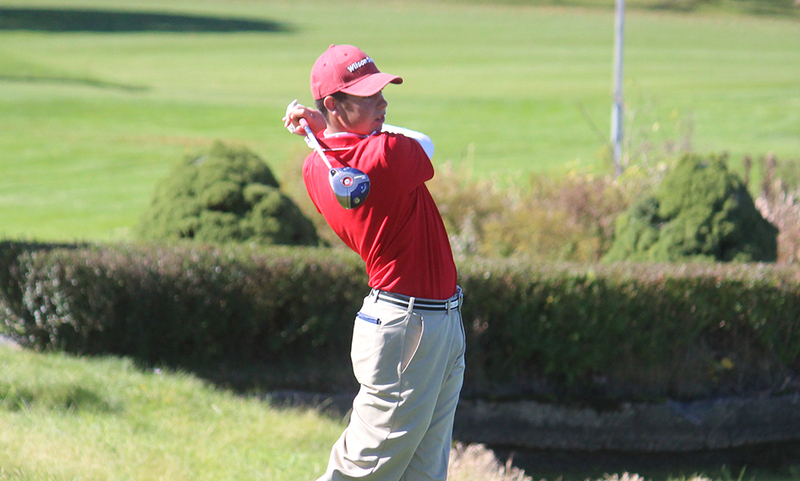 Matt D’ Errico and Matt Dao each shot 42 for Franklin while Ethan Johnson led Attleboro with a team-low round of 39. Mansfield, 169 @ Oliver Ames, 140 – Final – Oliver Ames’ Nick Lombardi was the co-match medalist, carding a team-low round of 36. 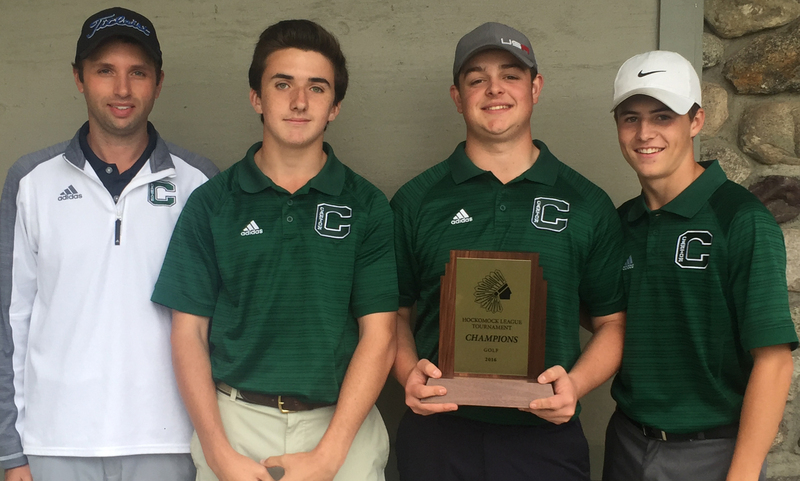 Brady Allbritton shot a 37 and Eric LeBlanc and Ryan McGarry each shot 38 for the Tigers. Mansfield Jason Hindman shot a team-low 36. North Attleboro, 161 @ Taunton, 193 – Final – Tyler Sinacola led North Attleboro, earning match medalist honors after carding a round of 37. Dylan Kane added a 39 for the Rocketeers.